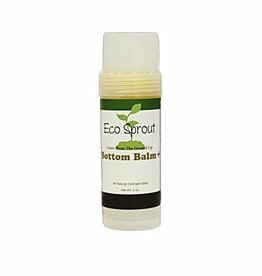 Convenient, all-natural bottom balm perfect for on-the-go or at the changing table! 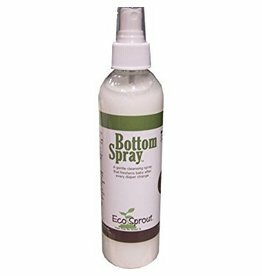 Freshen your little one's bottom with this wonderful all natural bottom spray! Perfect for use with cloth wipes!